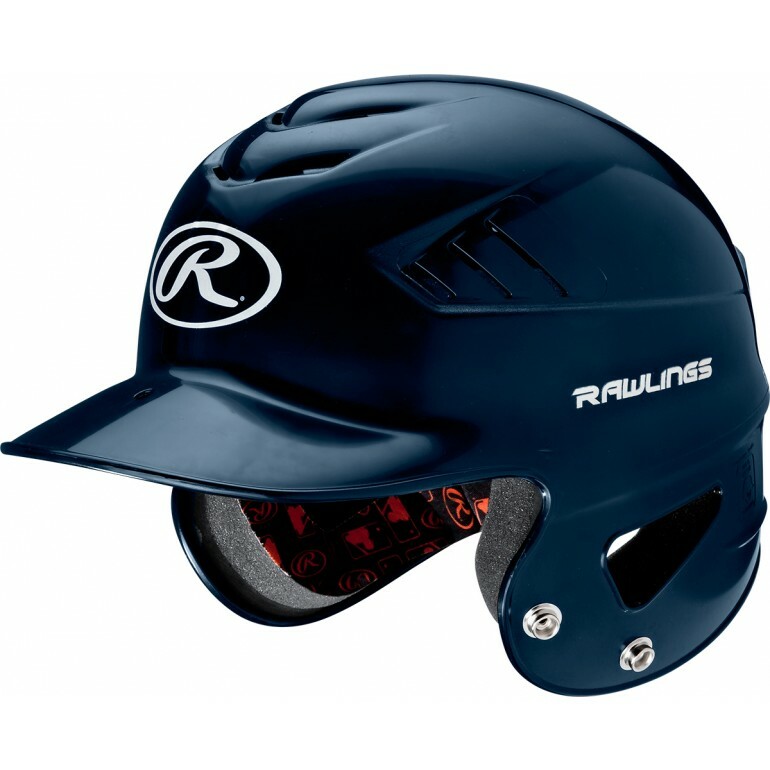 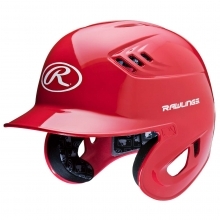 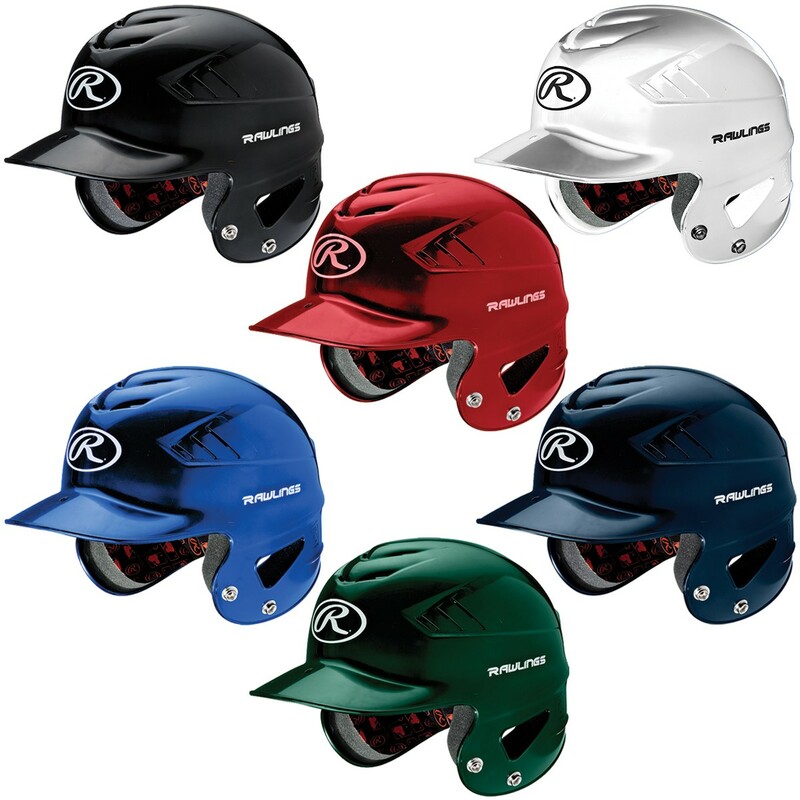 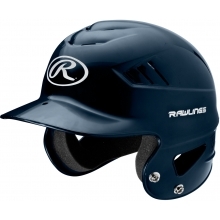 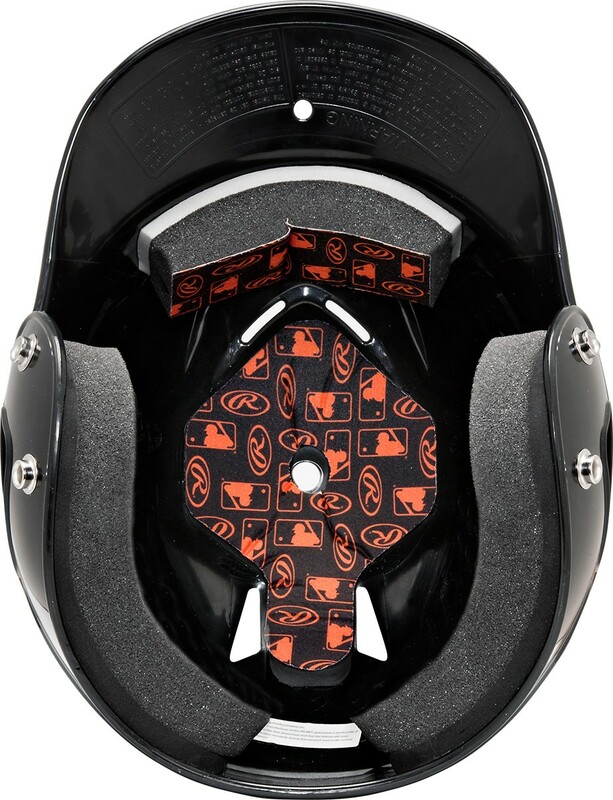 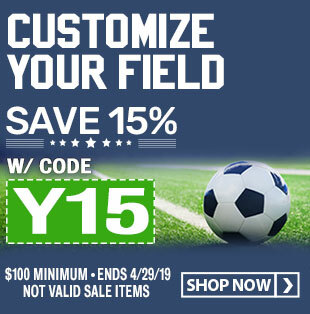 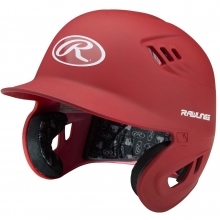 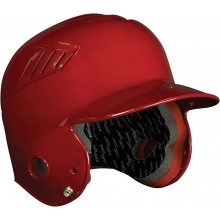 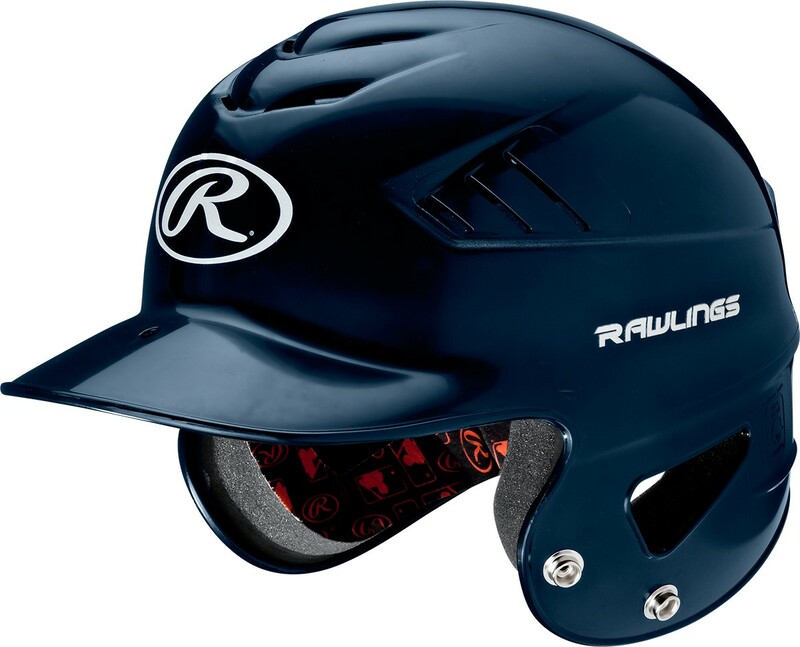 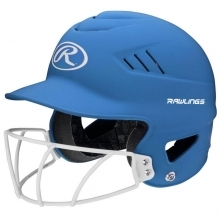 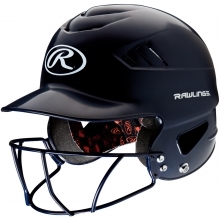 The Rawlings RCFH Coolflo helmet is a cost effective helmet that offers the style and safety you demand for your young baseball or softball players. 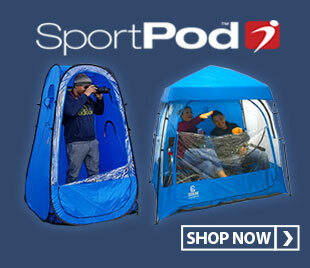 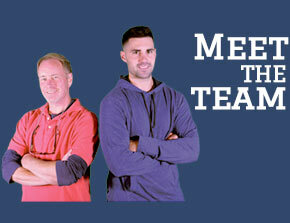 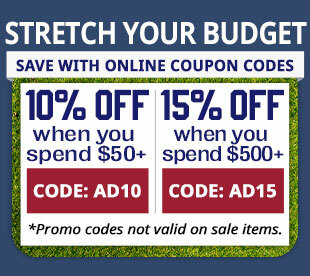 The Coolflo design helps keep players cool and dry while playing. 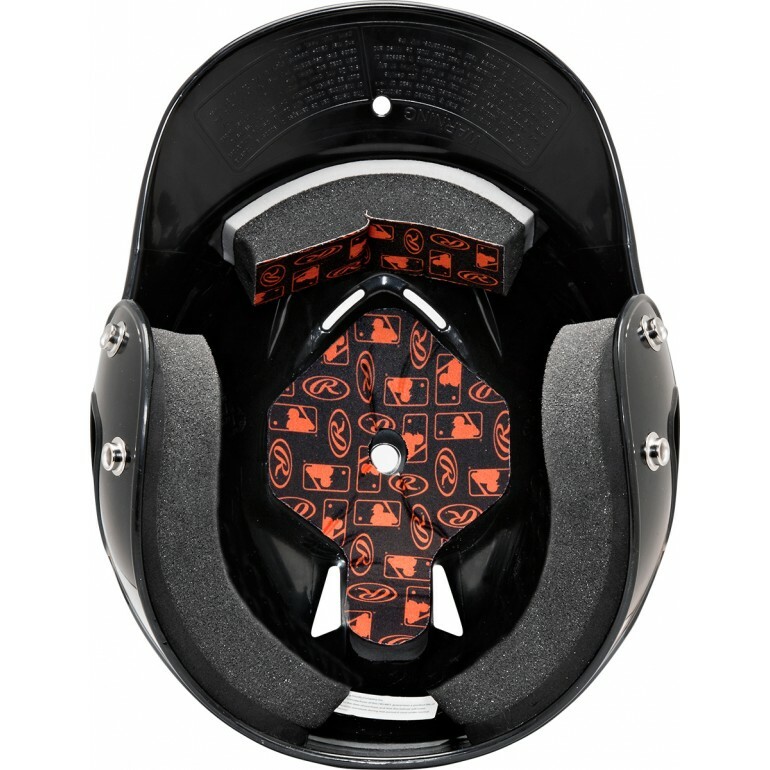 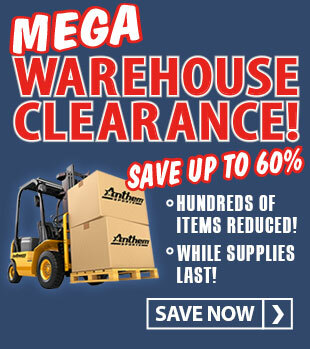 The dual density EVA foam provides comfort and maximum protection and is NOCSEA approved.